Aan de Amsterdamse Grachten… | Where is Yvette? 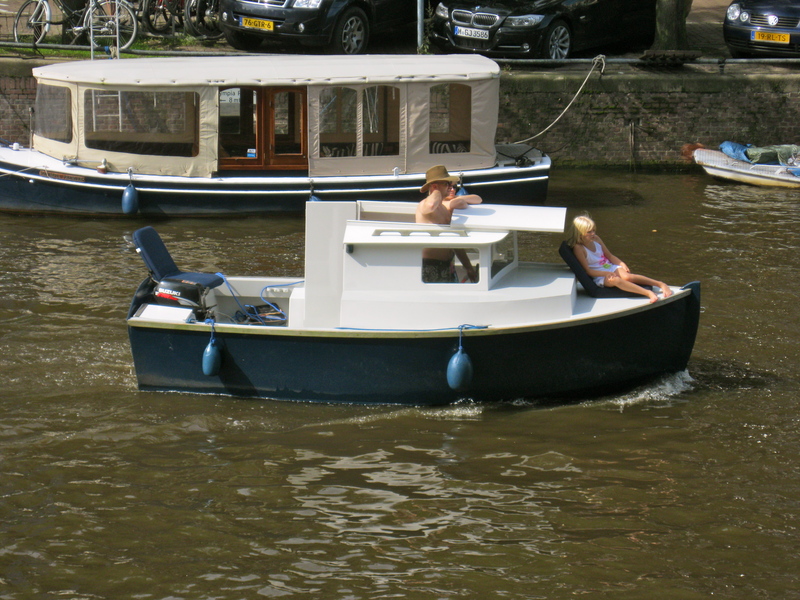 This entry was posted in Amsterdam, daily life, snapshots. Bookmark the permalink. Great day and place to be! I fly through Amsterdam on my way to other adventures… Time to stop, and spend some time there…! Oh, i really like Amsterdam!